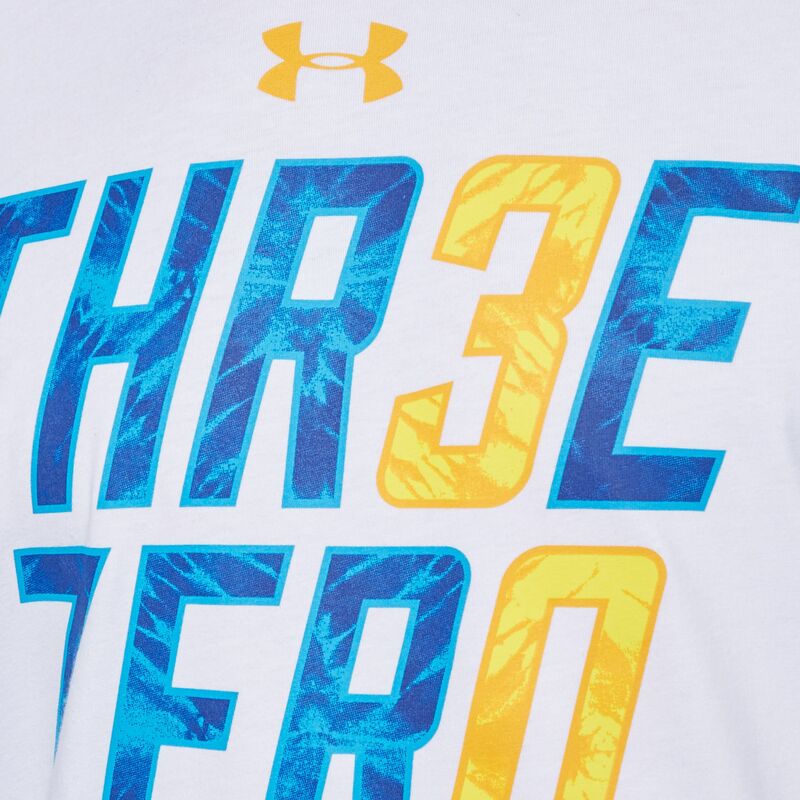 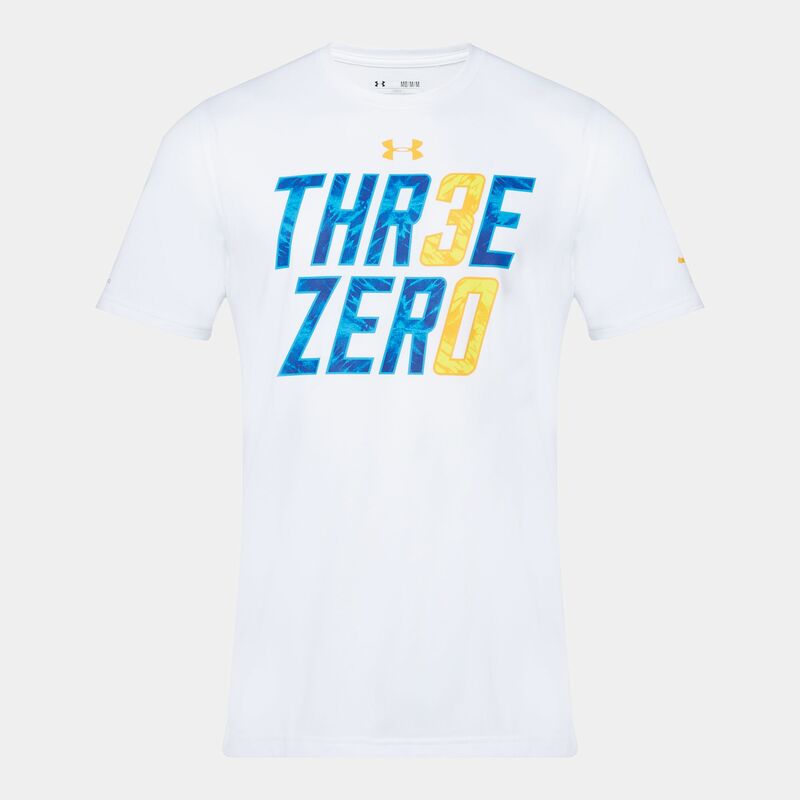 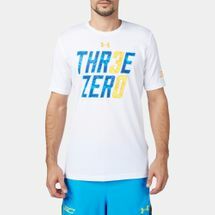 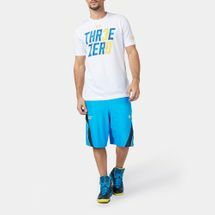 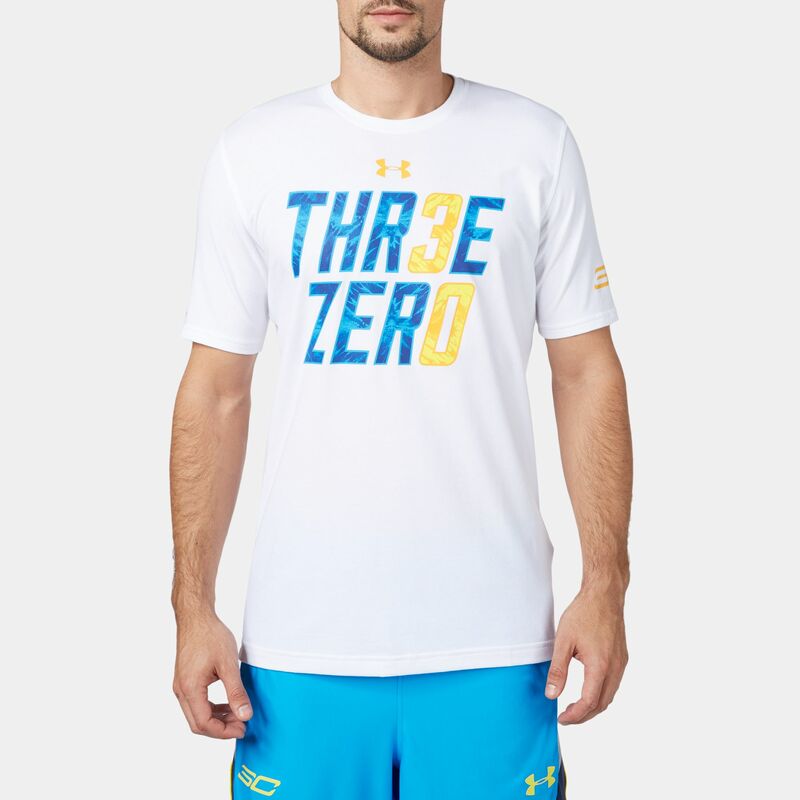 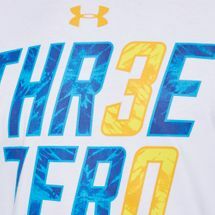 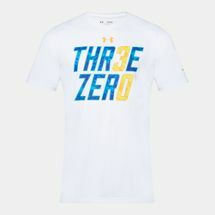 This SC30 Three Zero T-Shirt for men by Under Armour is made with Charged Cotton® based fabric that provides all the comfort of cotton but with an increased drying capabilitity. 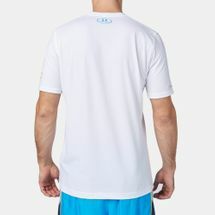 Additionally, its moisture transport system ensures a proper sweat-wicking control. 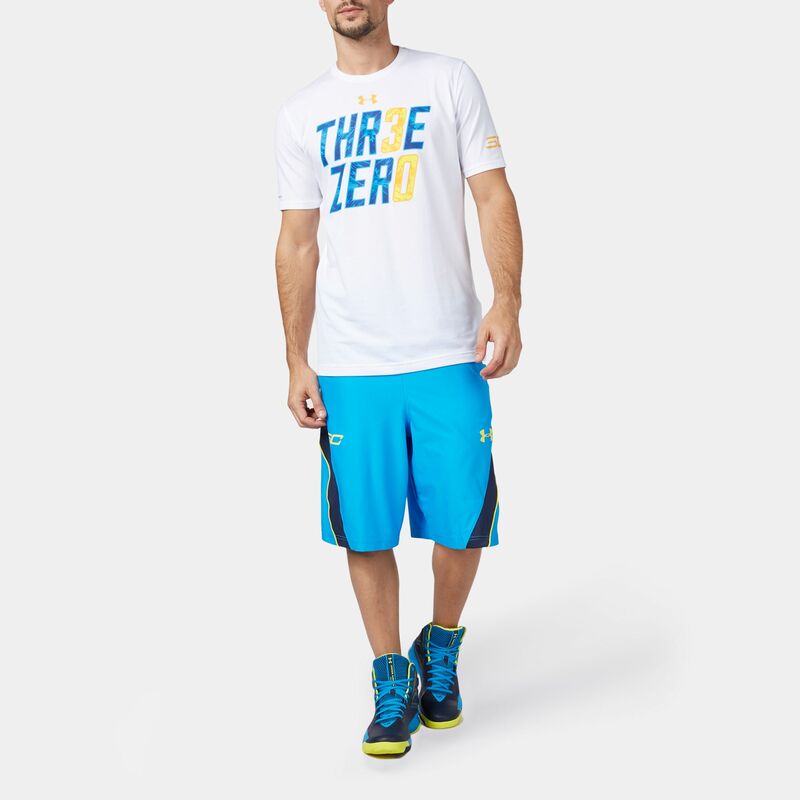 The built in anti-odour systems keep smell in check and the loose fit provides a relaxed style.